Friend, the Pittsburgh Parks Conservancy is your non-profit partner in the parks. 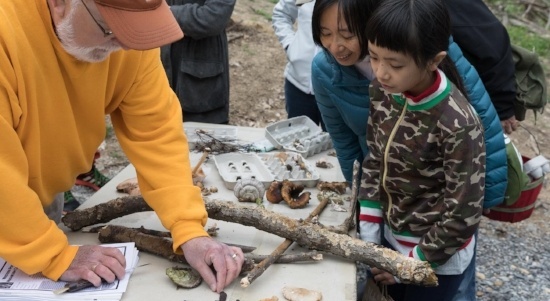 Whether we're planning our largest fundraiser of the year, wildflower-themed events, or volunteer days, we’re committed to making your life better in all the ways healthy, vibrant parks can. Read on to see what's going on in your parks this month! Generous supporters like you made our Arbor Day goal grow skyward with outstretched branches. Over $6,000 was raised through your donations and a generous gift from our friends at Earth Inspired Salads. THANK YOU! This month, you can stay out late on a full moon hike; cheer on Pittsburgh Marathon runners; follow the flight of the honey bee; care for trees as a volunteer; and much more. Don't miss the many free, fun events throughout your parks in May. >> See the full calendar of events here. Know someone who is resilient, strongly rooted, and keeps getting better year after year? 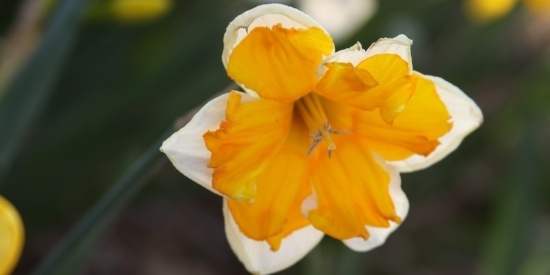 Give the gift of park daffodils that exemplify all of their colorful qualities this Mother's Day. When you give, we'll send an e-card instantly! >> Mother's Day is May 14th. Find a gift for someone special here. 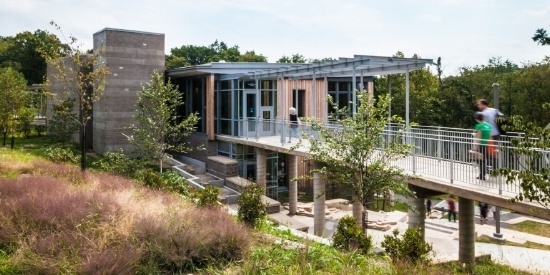 The Frick Environmental Center aims to be one of only a handful of Living Building Challenge-certified structures in the world. This certification is based in part on one year of recorded net-zero energy usage. The clock for this year of energy usage monitoring started on Earth Day with hundreds of park revelers. >> Read more about the building and the Challenge here.